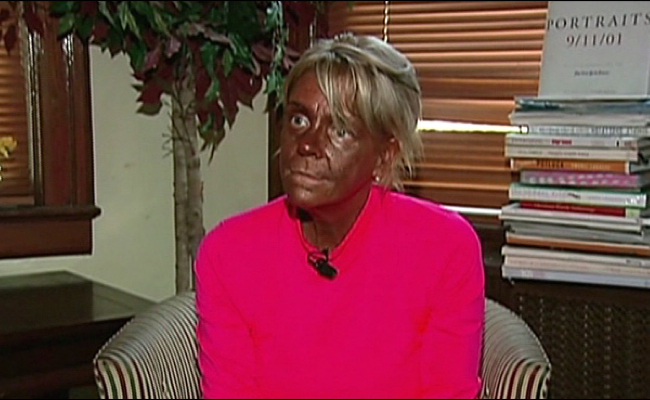 Patricia Krentcil, better known as Tan Mom, made headlines in 2012 when she was accused of taking her child to a tanning salon. If you're looking to achieve that same glowing hue, we'd recommend several cans of the spray-on tanner. Nadya Suleman, better known as Octomom, made headlines when she gave birth to octuplets in January 2009. 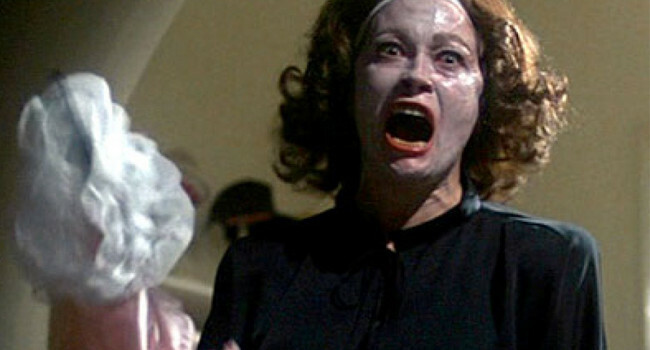 What may not be known is that she already had six older children at the time. You got to hand it to her though, between juggling her time as a mother and as an adult entertainer, she somehow still manages to squeeze in her collagen injections. 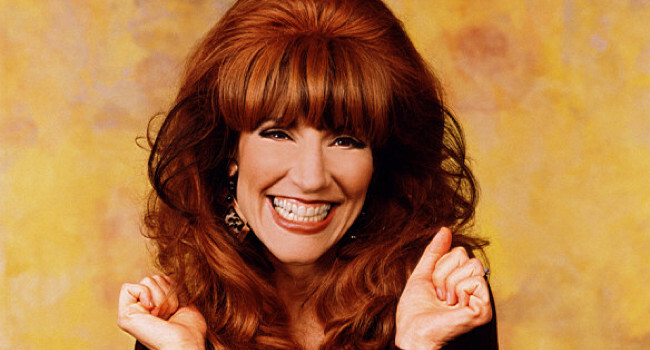 Peggy is the matriarch of the dysfunctional Bundy family on Married with Children. 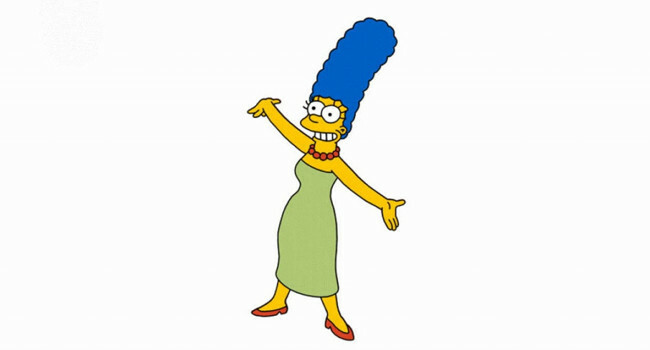 Her likes include bonbons, talk shows and shopping. 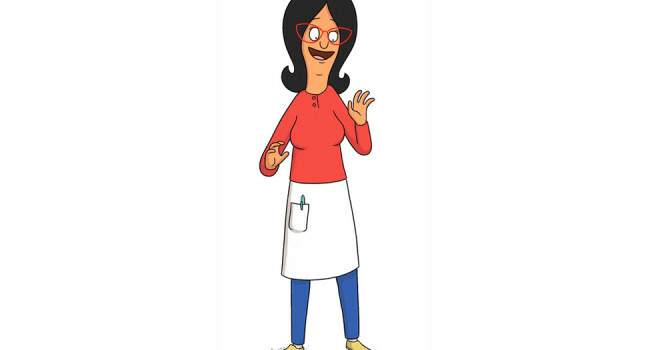 Her dislikes include taking care of her children, cooking, cleaning, and Al. 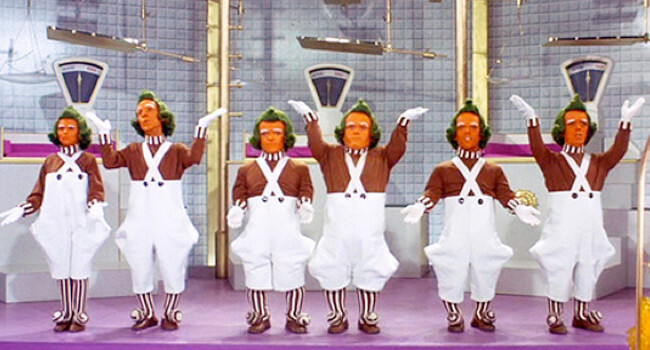 Oompa-Loompas are originally from Loompaland where they are preyed upon by Whangdoodles, Hornswogglers, and Snozzwangers. Willy Wonka offers the Oompa-Loompas jobs at his chocolate factory in exchange for cocoa beans. They are especially good at improvising songs that emphasize the bad habits of each child as they succumb to their vices.